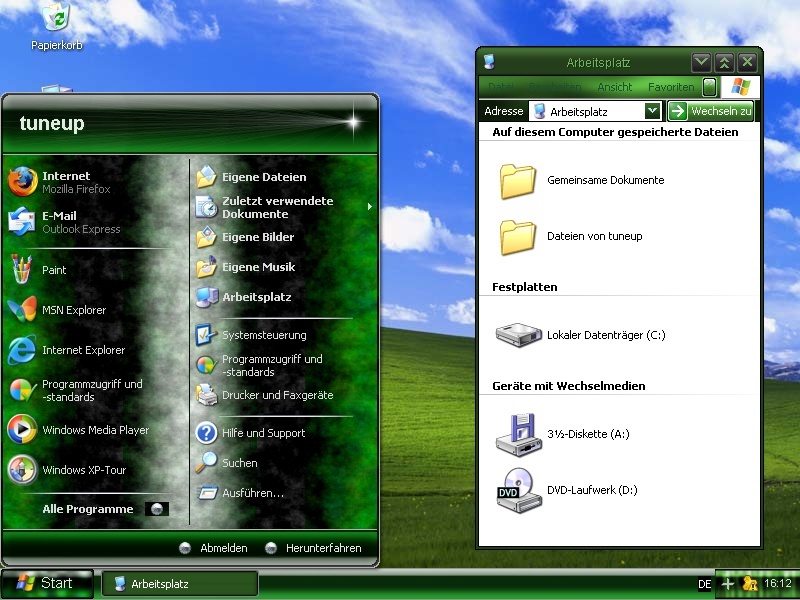 You can install the following visual styles for Windows XP with the help of AVG Styler which is included in the current AVG tuneup product. 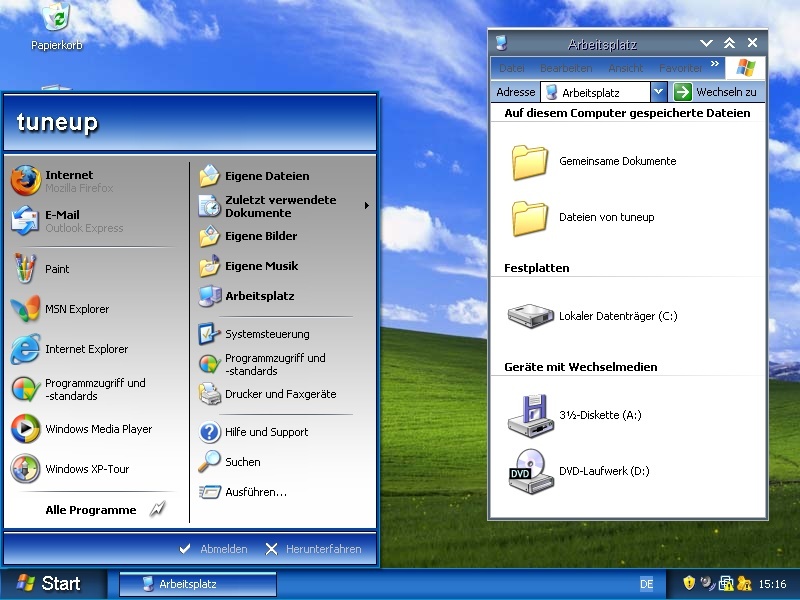 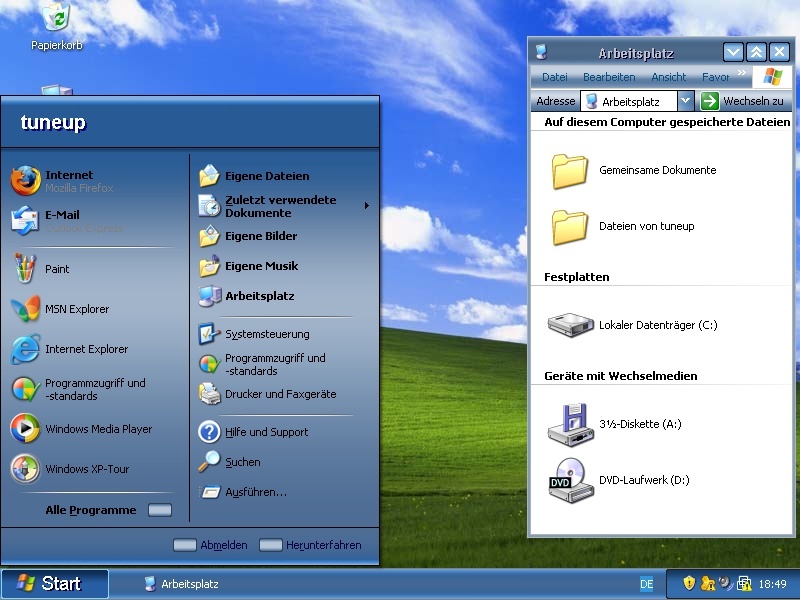 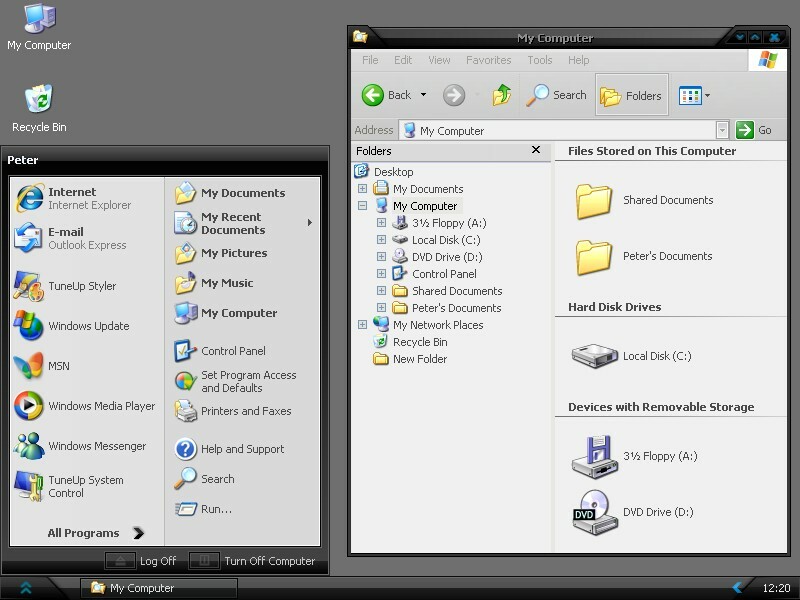 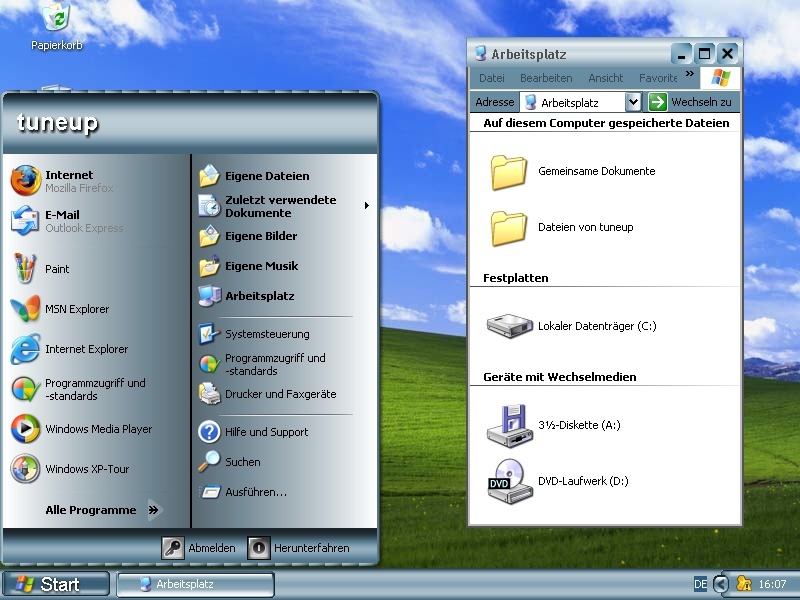 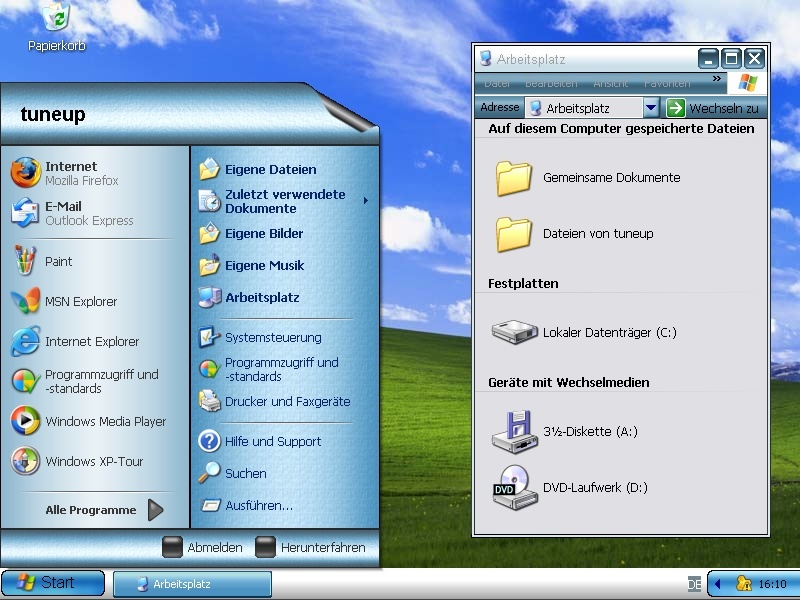 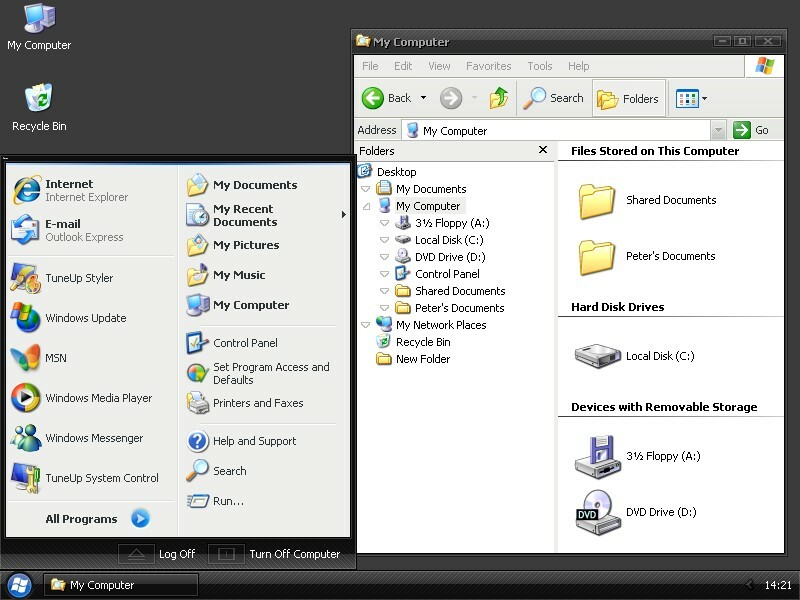 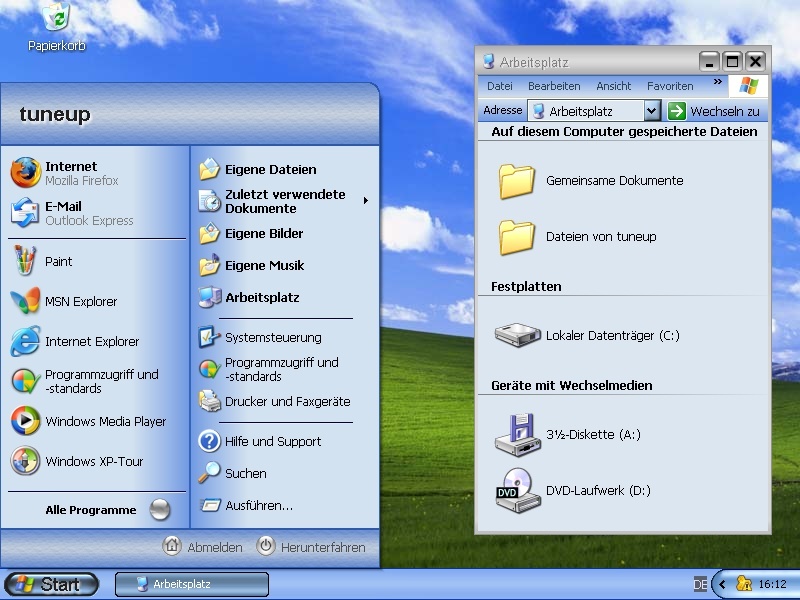 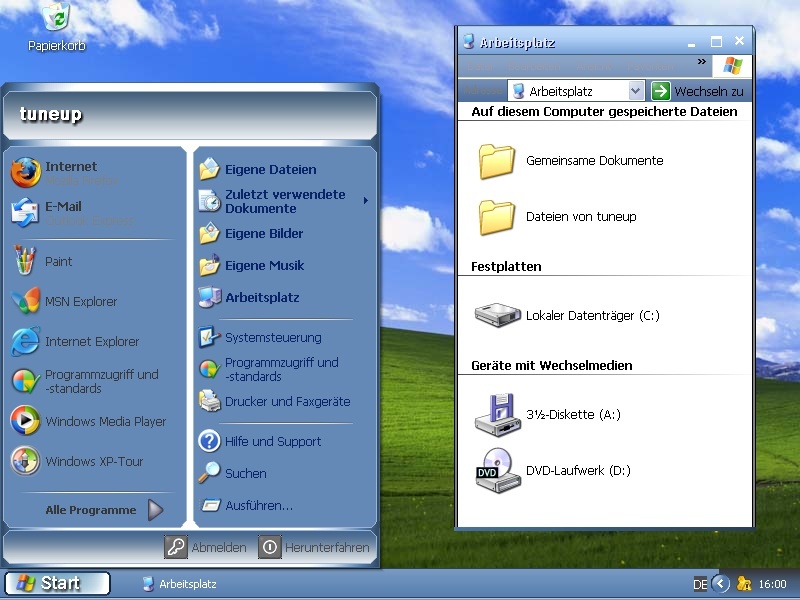 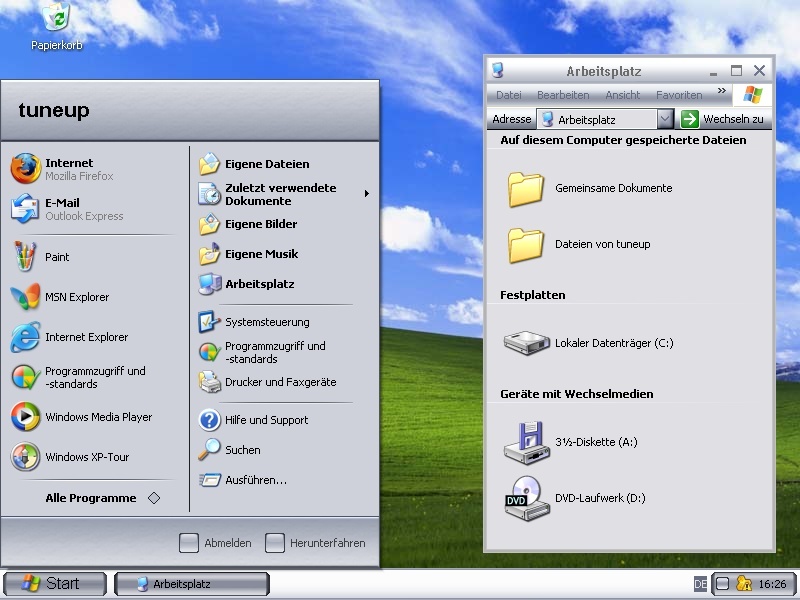 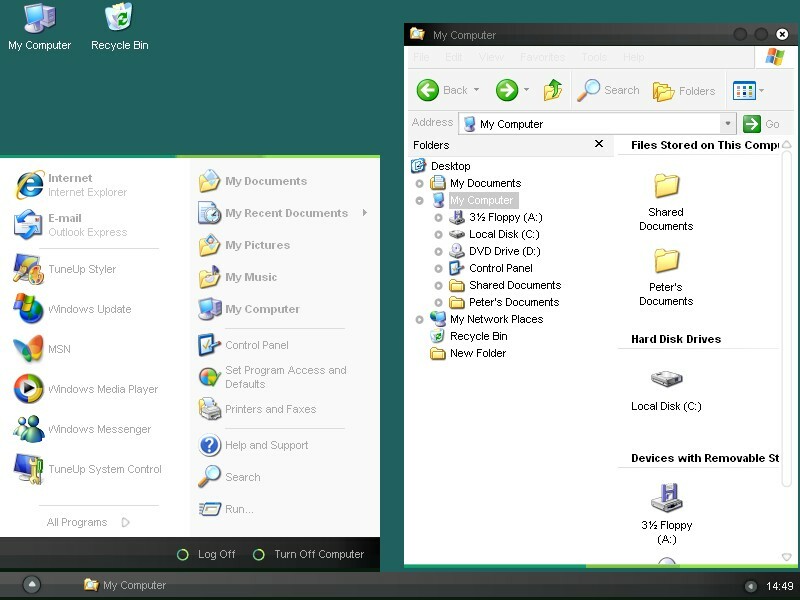 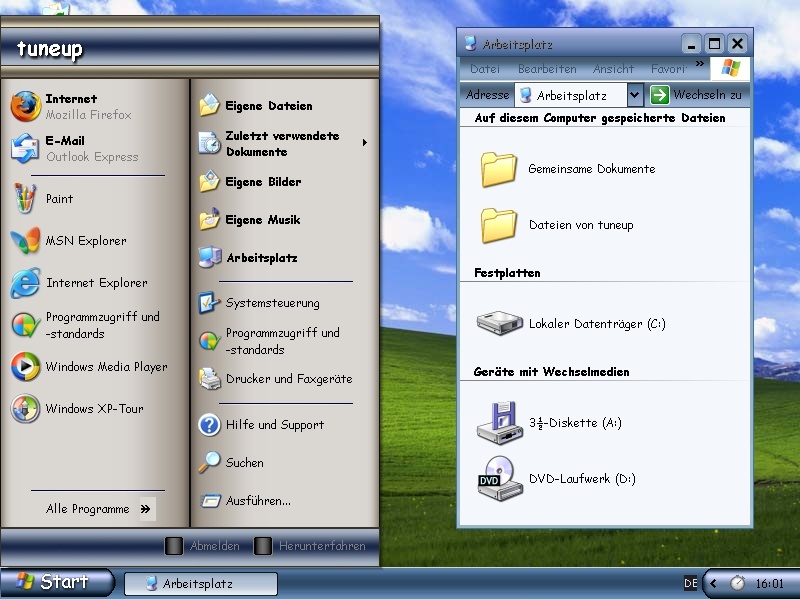 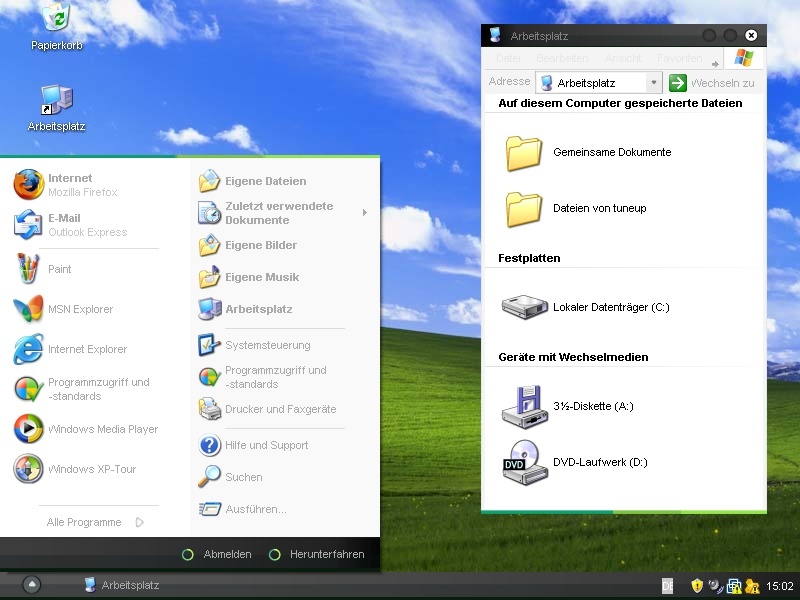 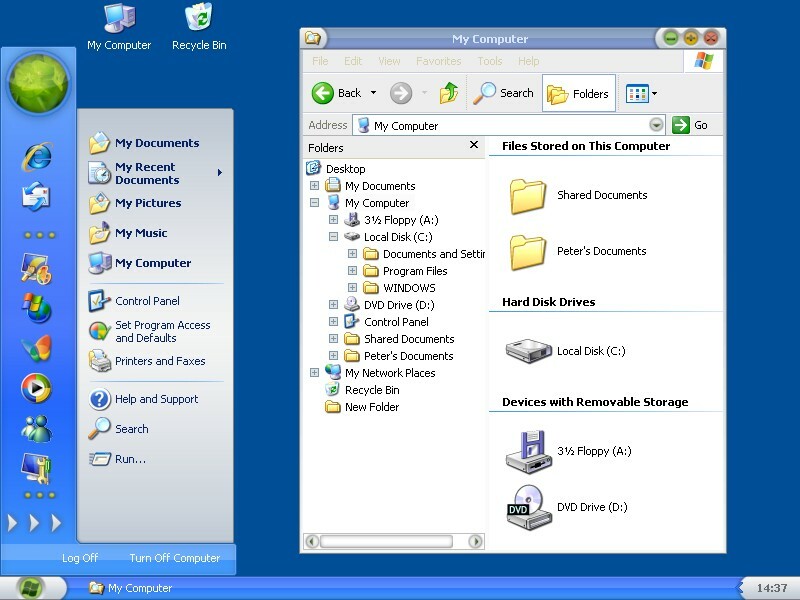 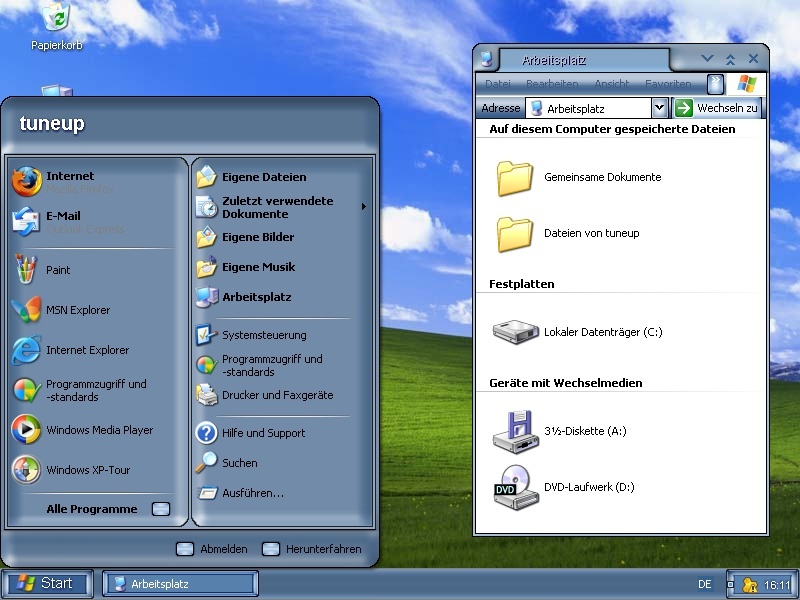 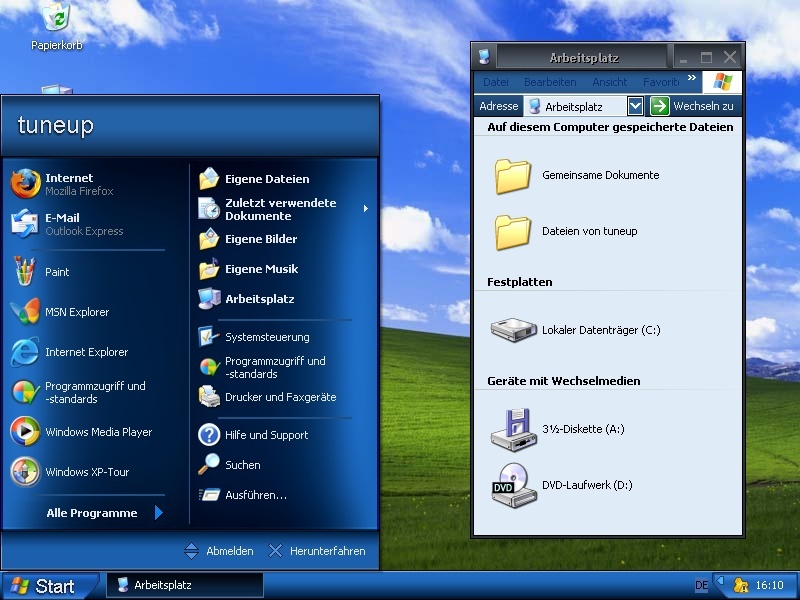 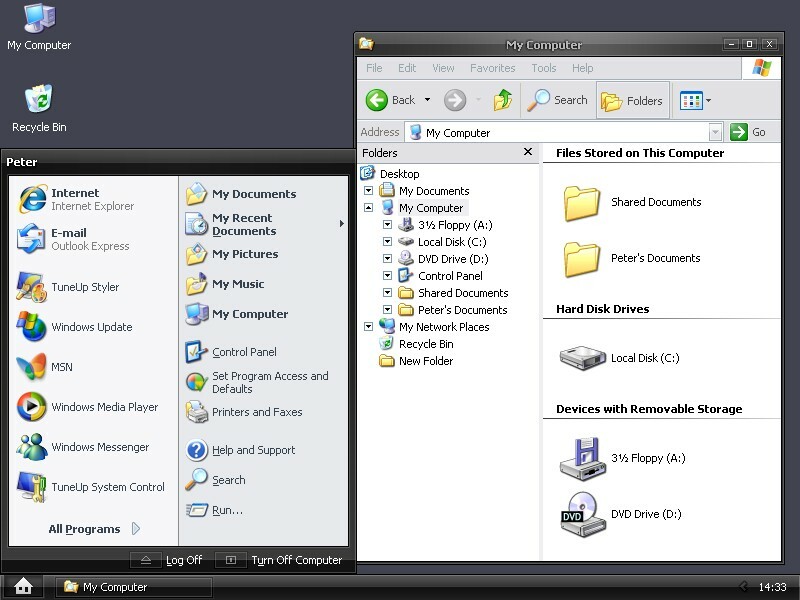 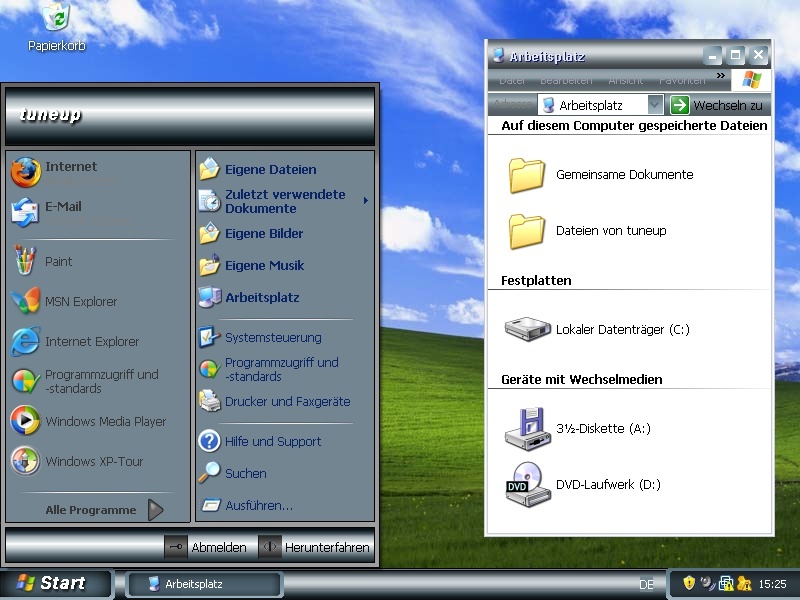 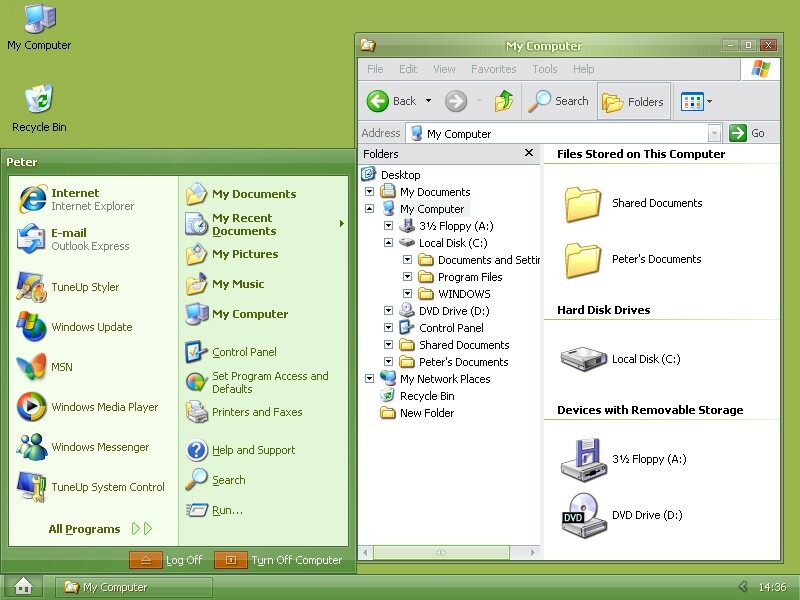 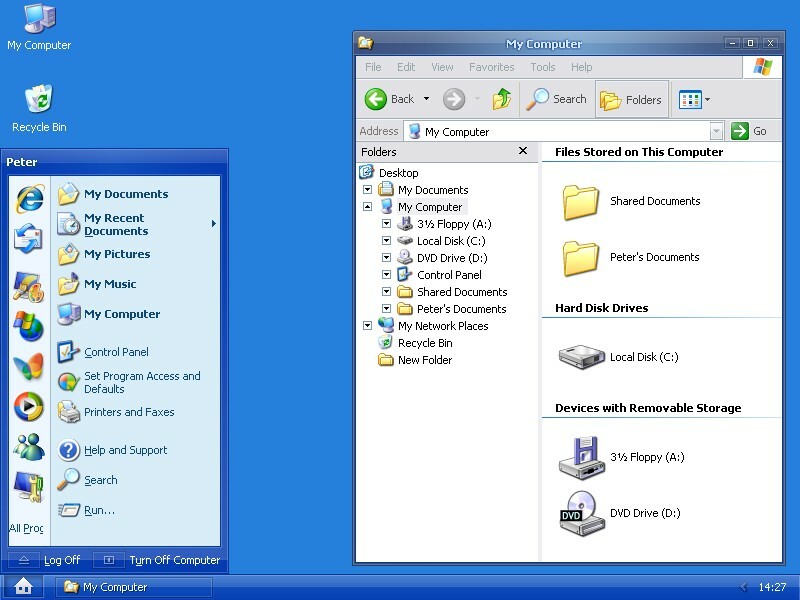 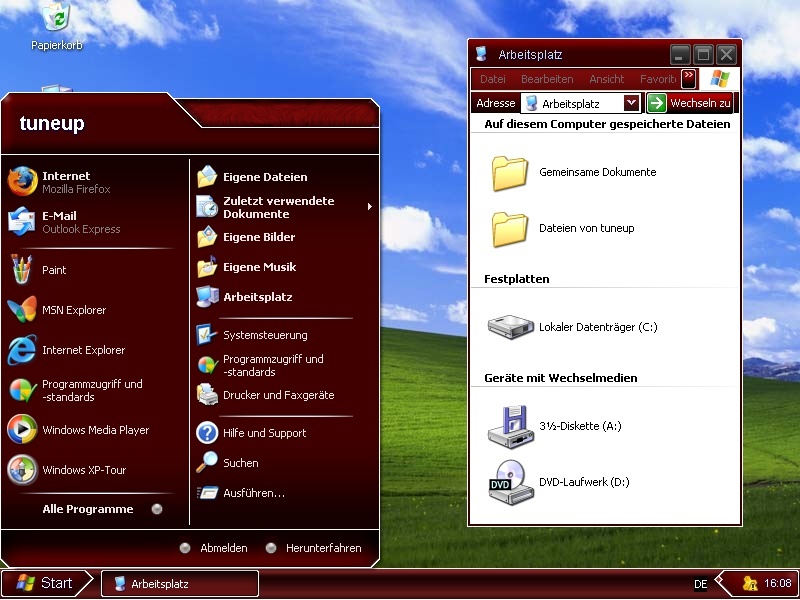 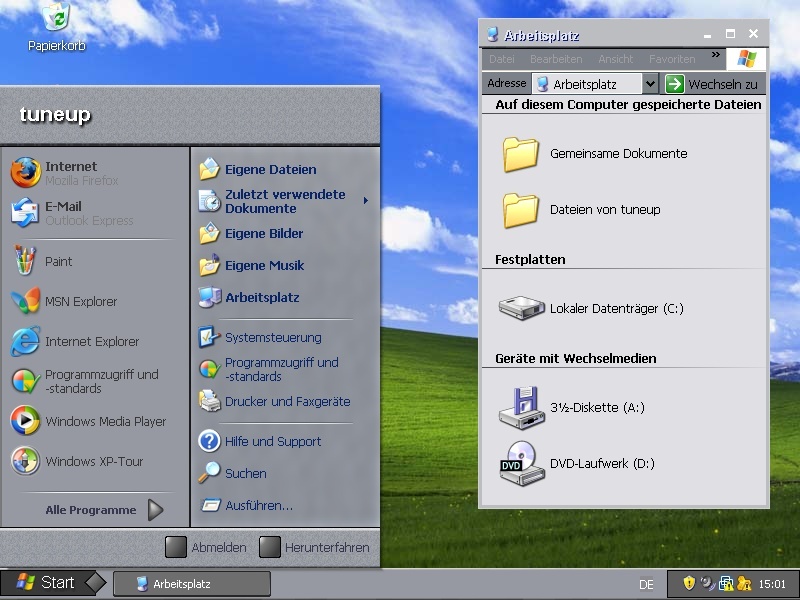 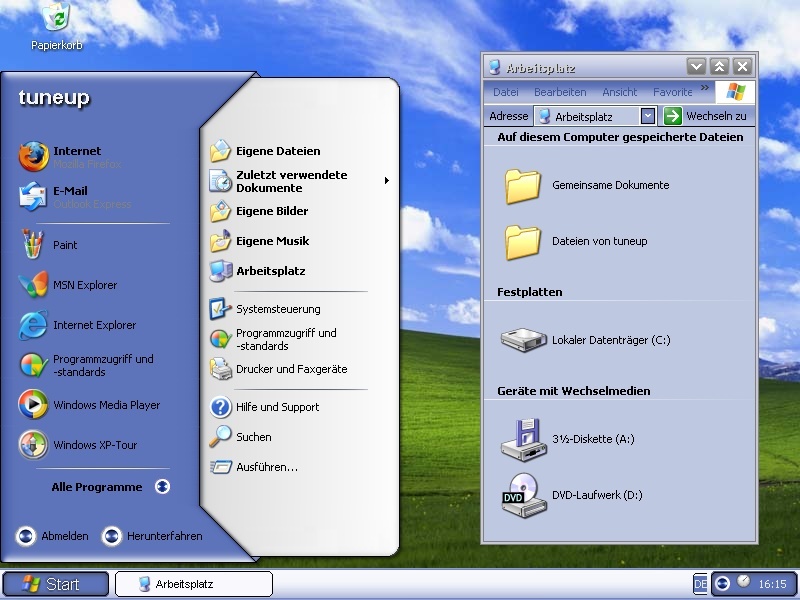 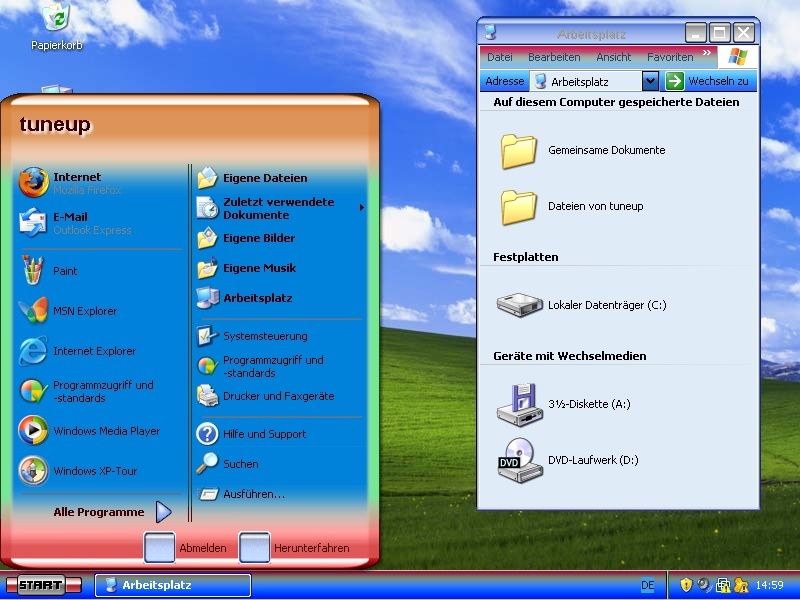 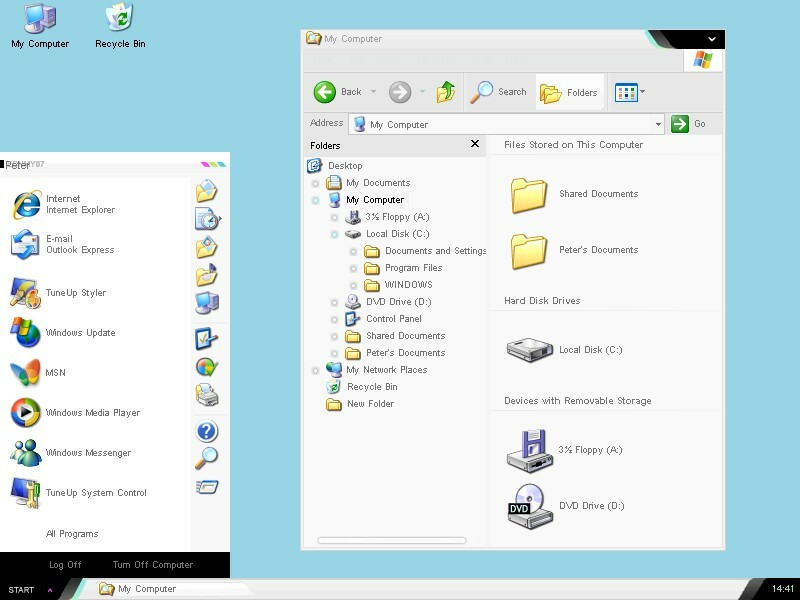 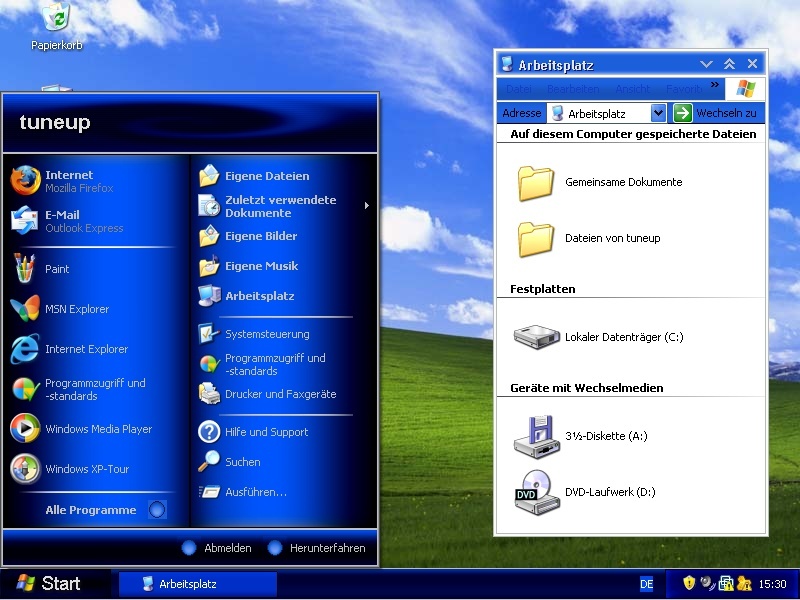 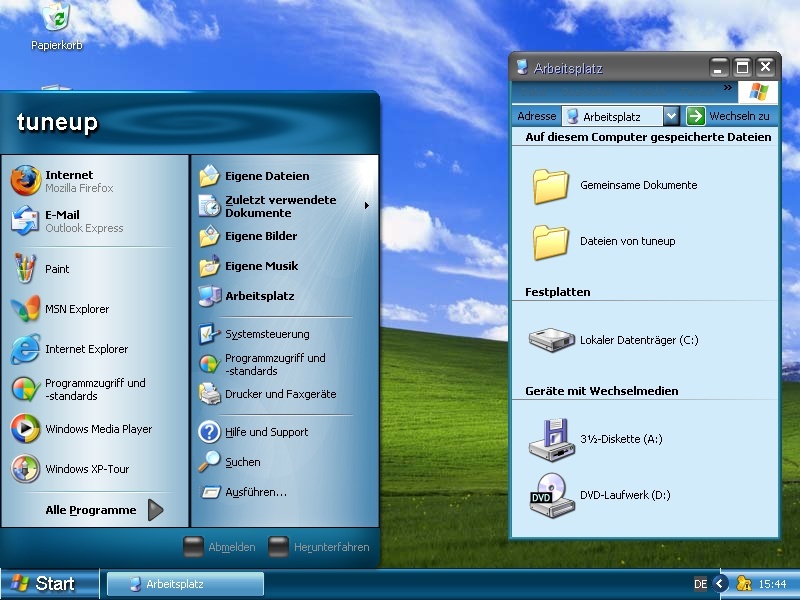 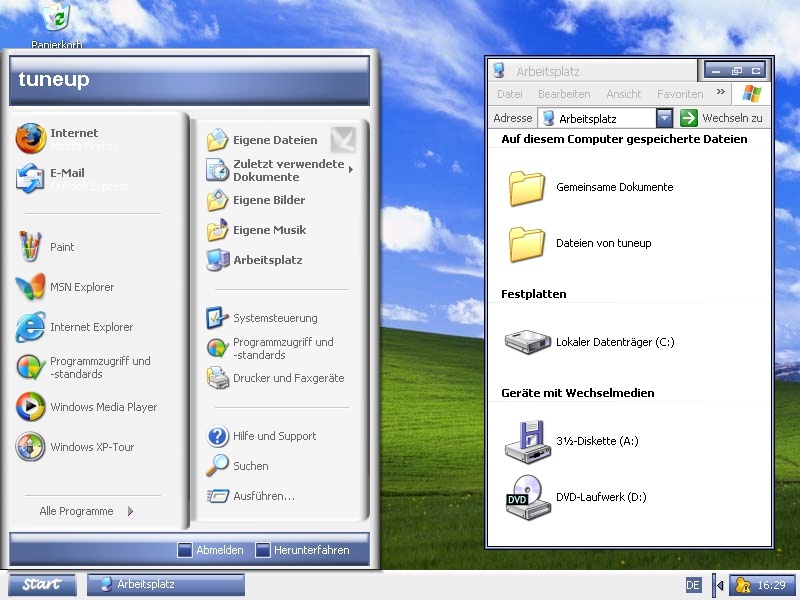 Click on one of the visual styles for Windows XP listed below to see an enlarged preview. 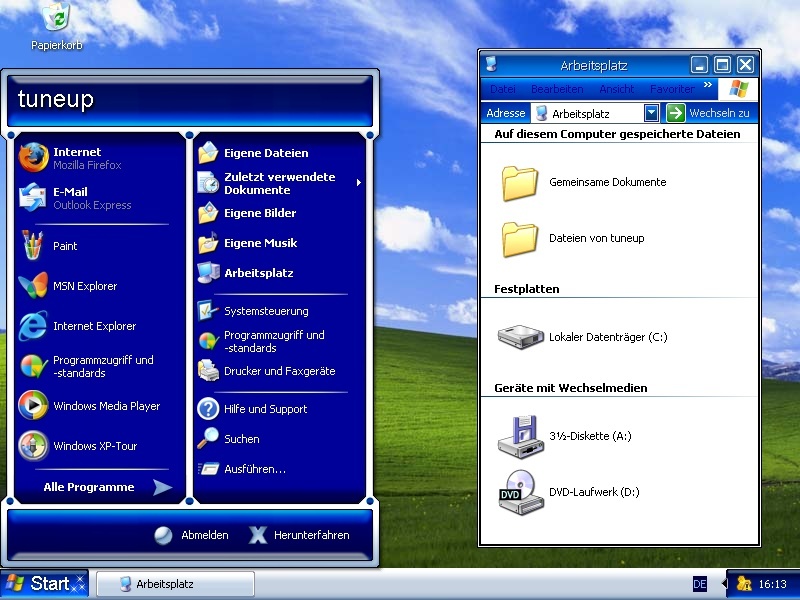 Clicking on "Download" downloads the visual styles for Windows XP you can then display them in Styler. 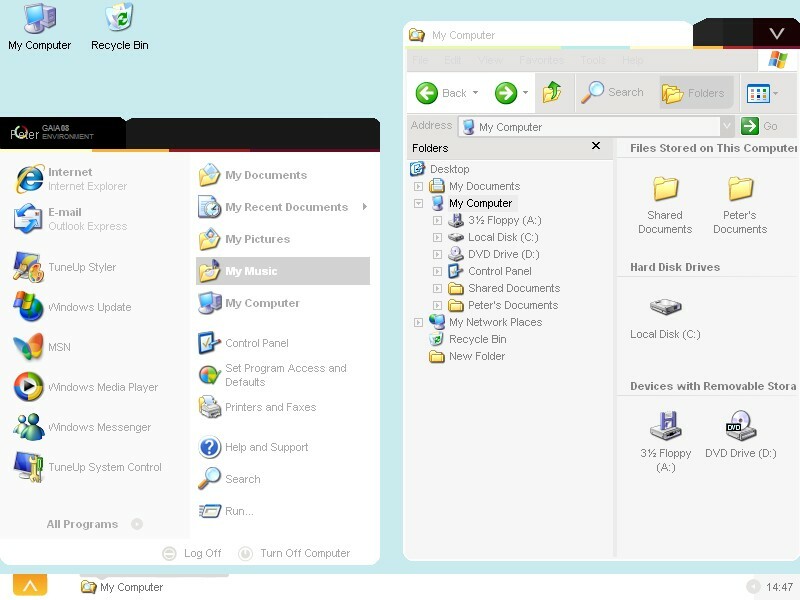 If AVG Styler is not displayed automatically, you can start the program manually by clicking on "Visual style" and then on "Add" and on "Load visual style from file..." and select the file you have downloaded.